for $639,000 with 3 bedrooms and 2 full baths. This 1,416 square foot home was built in 1965 on a lot size of 0.2272 Acre(s). 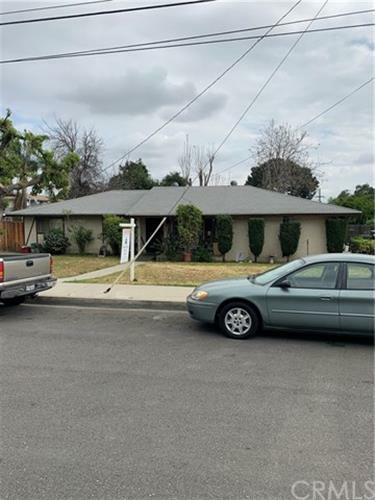 This is wonderful property located in Monrovia, CA., just south of Huntington Drive and east of Myrtle Ave. 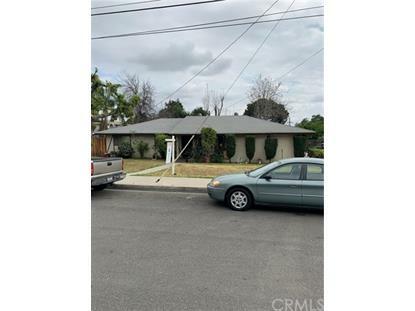 This home is located on a very large lot. It has a ranch style look and has three (3) bedrooms and two (2) full baths. The garage in attached to the living area for easy access into the home. Their is a fireplace located in the living room, along with a very spacious dining room and a very large kitchen and area.